Million dollar view of the Texas Hill Country and Canyon Lake! Like living in a treehouse above the trees looking out at the lake with fabulous sunsets, serene views from all of the windows, lots of outdoor decking to enjoy the views from many directions, big covered decks lower and upper levels. This well-maintained home has so much to offer, but the view is so great! Open floorplan on upper level with big living area with large fireplace, dining area, & gourmet kitchen with beautiful cabinetry. Two large bedrooms on upper level with french doors leading to large deck and bathroom,big Master Bedroom with spa-like master Bathroom and take a look at that closet, most would love to have this closet, large utility area, 4th bedroom could be a media room, office, workshop with garage door opener, 2 car carport. You even get to look a the neighbors big coy pond. Just around the corner from boatramps 6 & 7. Home built by Outlaw Construction. Come enjoy the good life on the Lake! Courtesy of Reliance Residential Realty – NB. 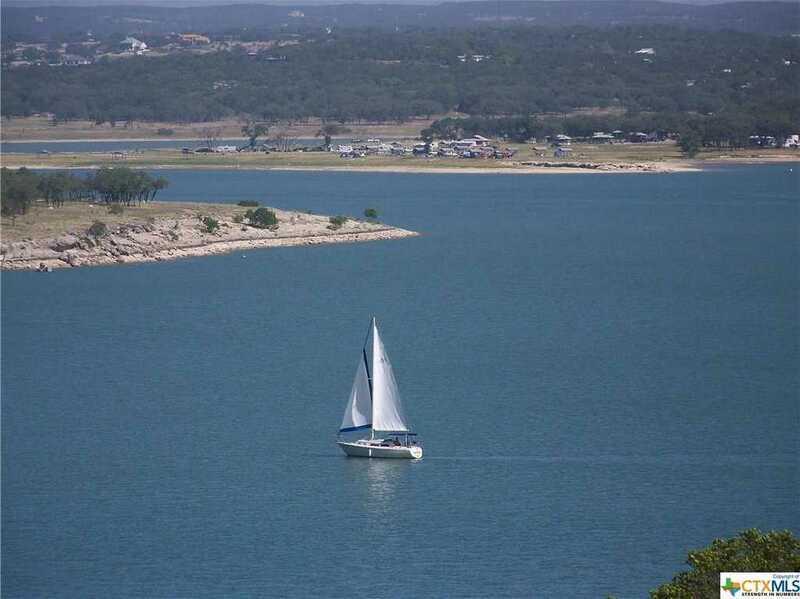 Please, send me more information on this property: MLS# 368908 – $595,000 – 1241 Riviera, Canyon Lake, TX 78133. I would like to schedule a showing appointment for this property: MLS# 368908 – $595,000 – 1241 Riviera, Canyon Lake, TX 78133.